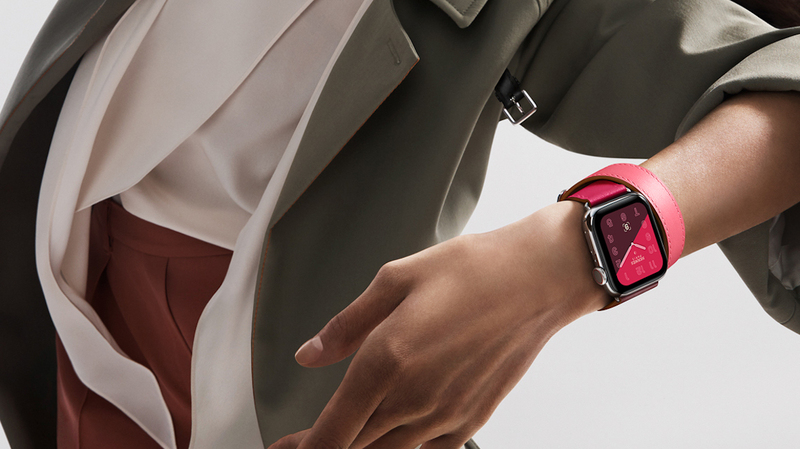 Apple is on a quest to turn the Apple Watch into the ultimate health companion, and its latest patent may allow it to take the next step in delivering on environmental factors that could affect your health. The folks at Patently Apple have spotted an Apple patent for the integration of poisonous gas sensors in Apple Watch and iPhone. The patent is primarily aimed at carbon monoxide, an odorless, tasteless, colorless gas that can be deadly. However, the patent also points that the sensors could detect ozone, nitrogen dioxide, nitrogen monoxide, sulfur dioxide, methane and volatile organic compounds. This would be done via a miniature gas sensing device in an enclosure, with the patent using the Apple Watch as an example. A gas sensor would require an additional opening on the Apple Watch, which would mean Apple would have to figure out a way to integrate it while also maintaining its IP68 waterproof rating. Still, a gas sensor could prove invaluable. It could help monitor your air quality as you walk around, so you'd know if you needed a gas mask, which would be useful in smoggy cities or areas where wild fires are a big concern. It could also be used in certain professions, like miners, who need to be aware of potential poisonous gases. The patent was applied for in early 2018, so there's still a way to go before Apple actually integrates it into an Apple Watch, but it's another sign that the company is working on building a Watch that acts as the ultimate health companion. Ok, so battery life now down to 12 hours?